A fun and approachable arcade racer, VR Karts puts the player in the game. Battle against other racers using pickups and weapons to gain the upper hand in the race to the finish line. 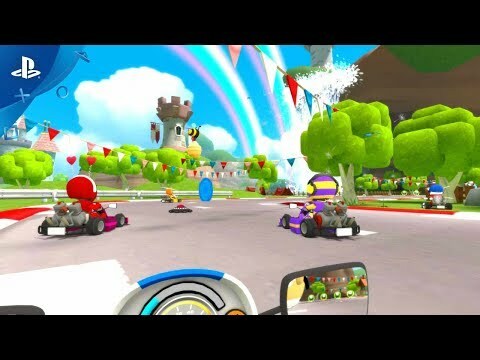 VR Karts immerses the player in a fully realized cartoon environment allowing them to truly feel like they're in the game.